INDIVIDUAL PENSION PLAN – Alta Vista Planning Partners Inc. 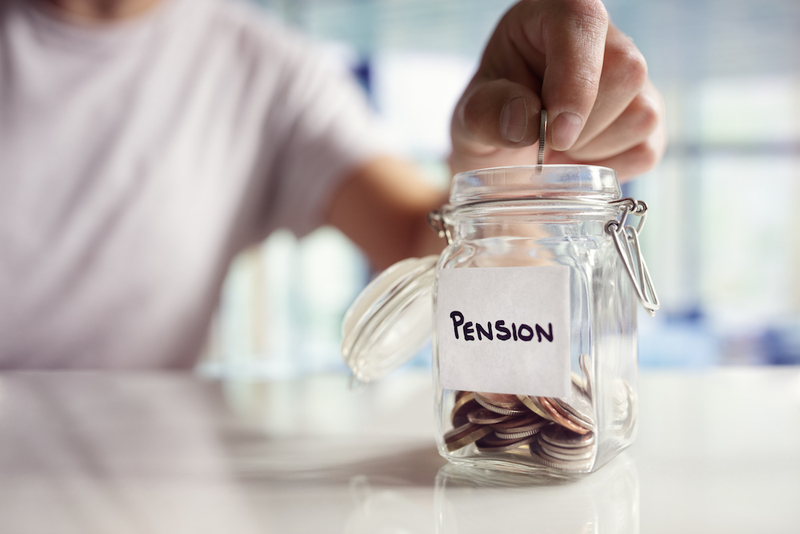 If you are a business owner, incorporated professional or executive concerned about the most effective way to save for retirement, you may want to consider an Individual Pension Plan. An Individual Pension Plan (IPP) is a defined benefit pension plan for the benefit of one or two individuals. There are significant advantages that Individual Pension Plans have over Registered Retirement Plans (RRSPs). 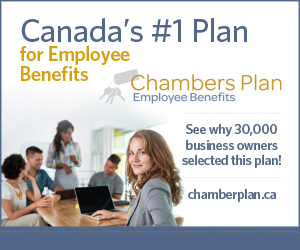 Are you eligible for an Individual Pension Plan? has no foreseeable need to access the funds set aside for retirement (ex. retirement funds should not be needed for an emergency) since funds inside an IPP are locked in. Increased Contributions– a company can contribute more to the owner’s retirement fund at a higher level than the individual could contribute to his/her RRSP. Why? The max contribution for an RRSP is the same at all ages vs. in an IPP, this can increase with age. Additional Contributions for Past Service– Past service contributions might be possible, if the owner has been receiving salary in past service years. This can be useful for individuals that have significant RRSPs and high incomes to transfer company surplus into retirement savings for the owner on a tax deductible and deferred basis. IPP Costs are Deductible to the business- The IPP is a company obligation and all costs- administrative, actuarial, investment management and accounting are tax deductible to the corporation. Costs- An IPP is considerably more costly to establish and administer than RRSPs, they require setup, annual and tri-ennial valuation fees. Complexity– An IPP has annual filing requirements with CRA and fiduciary responsibilities on trustees. Administrative Reporting- There are several administrative requirements involved in establishing and maintaining an IPP. This includes CRA registration, Investment restrictions, annual filings, tri-ennial actuarial valuations. Public Disclosure– Certain information relating to registered plans is available to the public. An IPP can have significant tax benefits if an individual’s circumstances make sense. Talk to us and we can help guide you to ensure you’re making the right choice when it comes to funding your retirement.